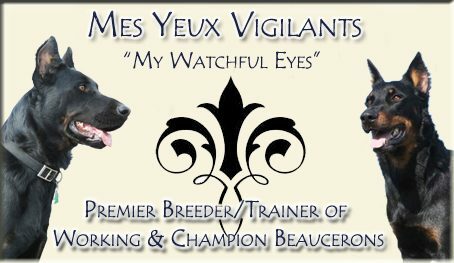 Chaumette, Best of Opposite, 2008 AKC/Eukanuba National Championship. Chaumette, Group 4, Jefferson County Kennel Club of Missouri, September 20, 2008. This entry was posted in News and tagged Awards on December 15, 2008 by myvbeauces.